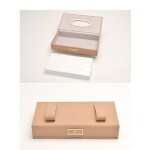 Extract tissues conveniently by using this High-Grade Tissue Box Car Sun-Shading Board Hanging Pumping Paper Towel Box! 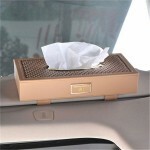 It is decent enough for matching your luxury car! 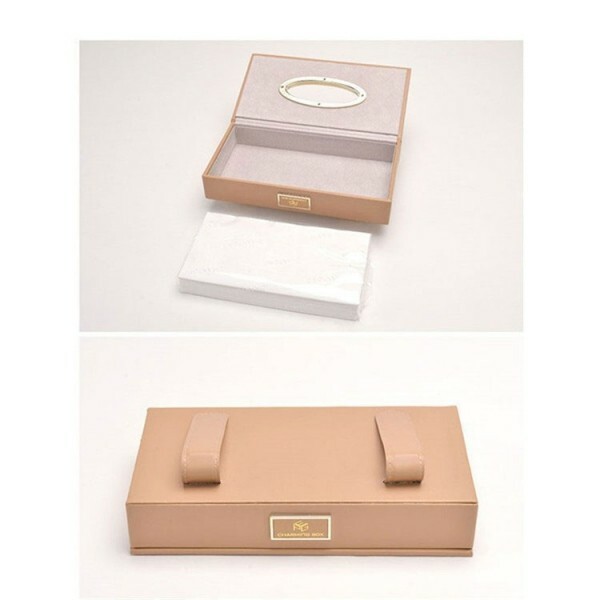 Made of high quality PU leather material, it is environmental and soft in use. With two tiny straps on this tissue box, it can be easily hung in your car. 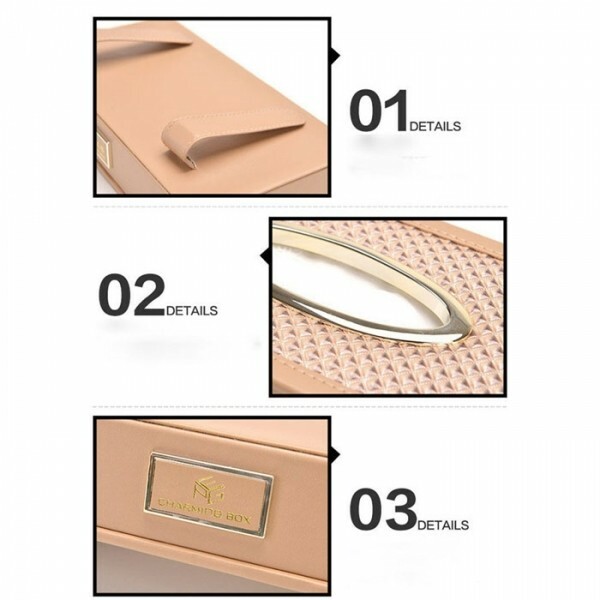 Removable and practical! 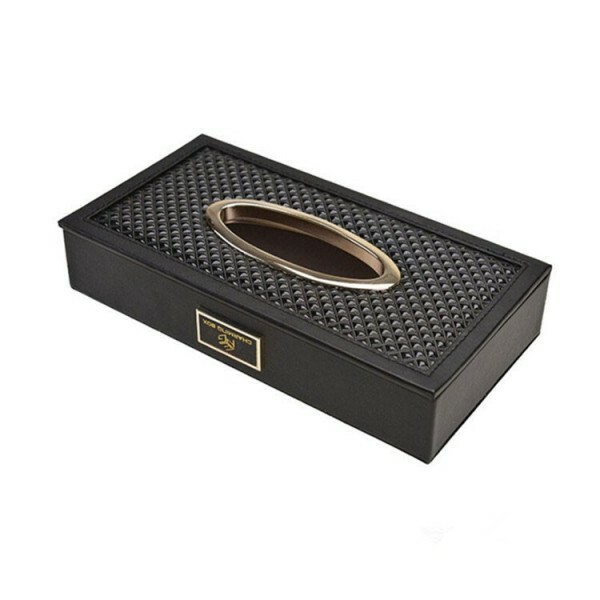 For its simple and generous design, this towel box is also suitably used in bedroom, parlor, office, restaurant room, etc.